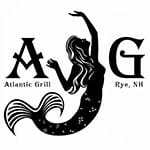 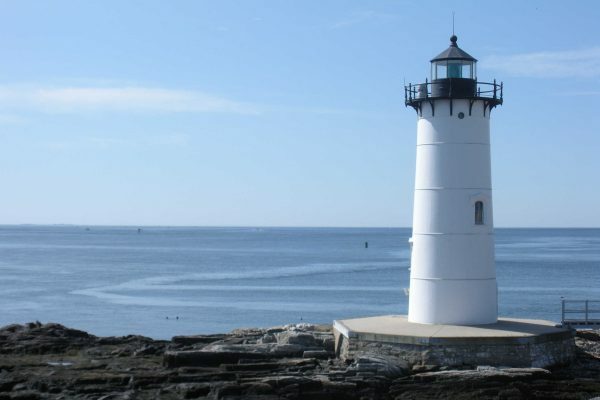 Become part of a dedicated group, passionate about preserving America’s lights, earn six stamps at the Seacoast Science Center, and support the restoration of these cherished coastal icons. 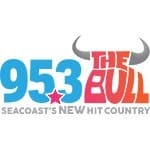 The Seacoast Science Center is the perfect place to start the United States Light House Society’s Light House Passport Program, and it’s the only year-round participant in New Hampshire and southern Maine. 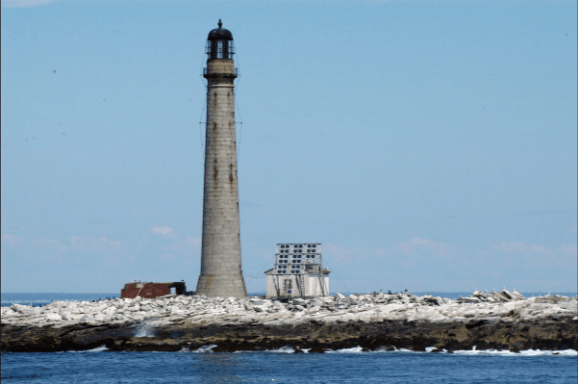 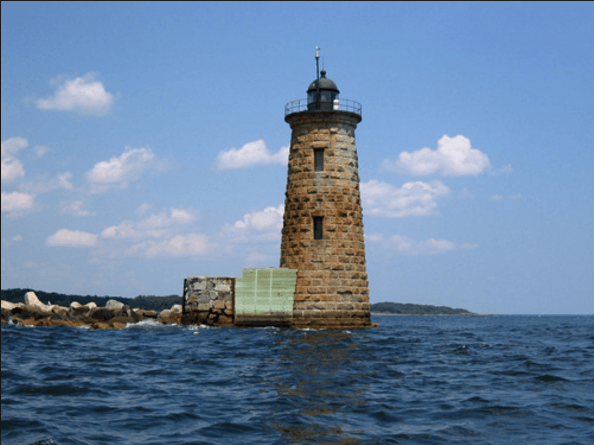 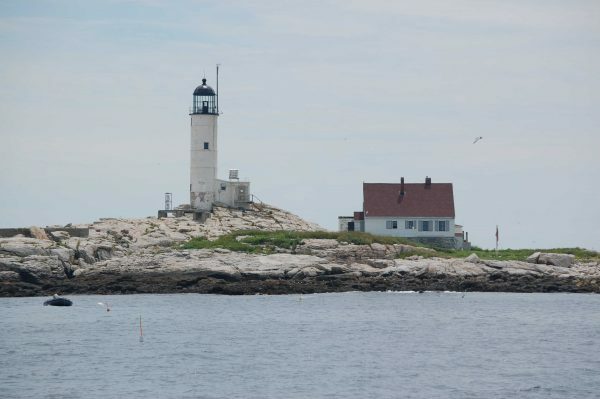 From Odiorne Point State Park and the Center, you can view four lighthouses, including Portsmouth Harbor, White Island, Whaleback, and Boon Island, as well as the Wood Island Life Saving Station and a U.S. Life Saving Service Key Post. 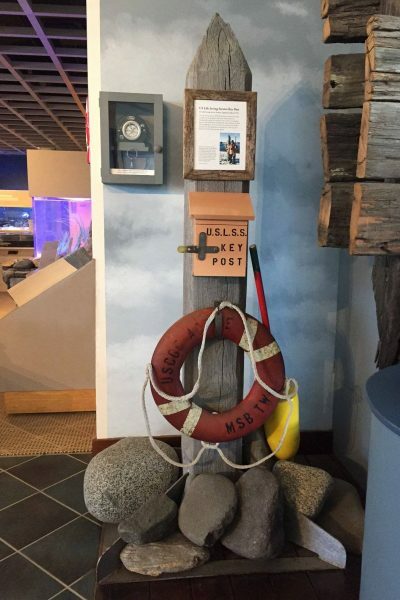 The Key Post, once located on Appledore Island, is on display in the Center, on loan from the Star Island Corporation. 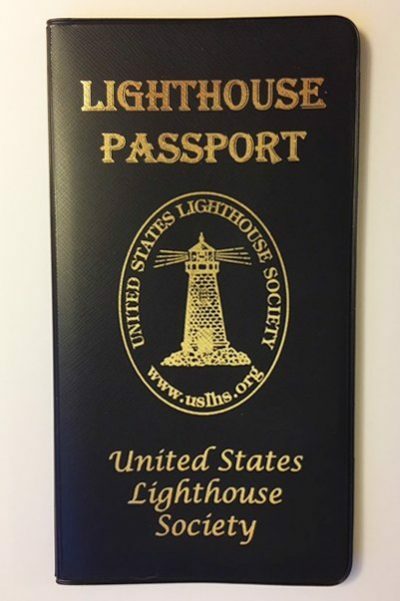 You can join the United States Light House Society (USLHS) and purchase your Light House Passport Program Passport Book online here or you can purchase your Passport in the Center’s Nature Store when you visit. 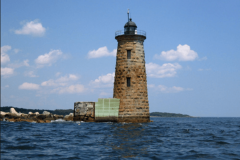 By participating in the USLHS Passport Program, you’ll have taken the first step in helping to preserve lighthouses, while having fun viewing or visiting historic light houses around the country. 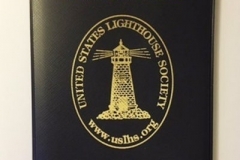 The Center has created six unique stamp designs for USLHS Passport books. 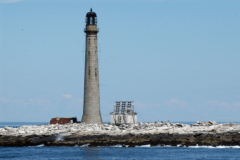 Lighthouse hunters are encouraged to donate $1 per stamp; stamp donations will be shared with Friends of Portsmouth Harbor Light House and Wood Island Life Saving Station Association. 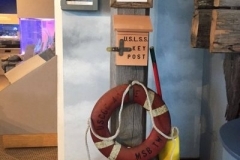 USLHS Passport holders are granted free admission to the Center for the stamps; admission applies if you want to stay for a visit. 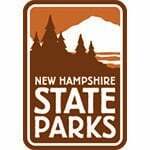 A separate admission applies for entry to Odiorne Point State Park, charged seasonally.